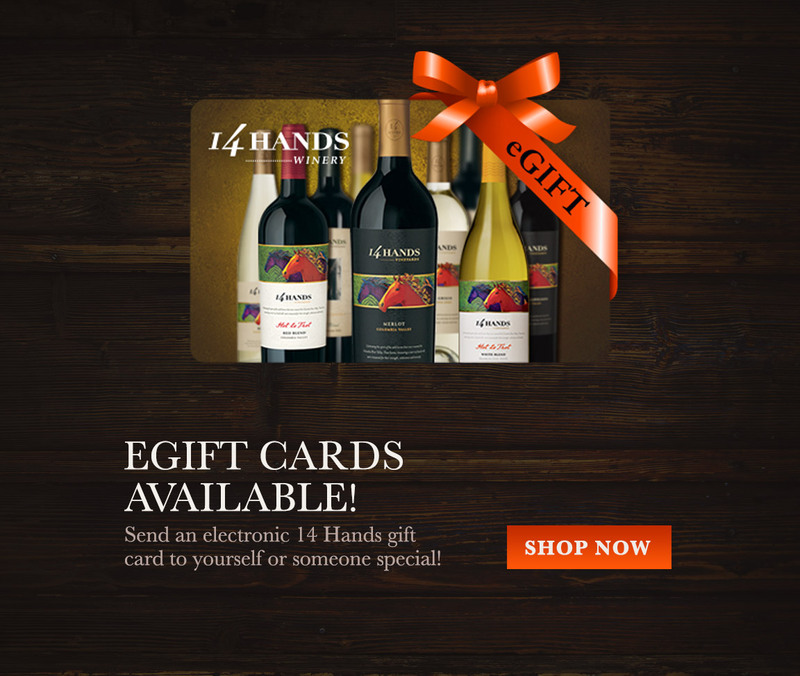 Send an electronic 14 Hands gift card to yourself or someone special! 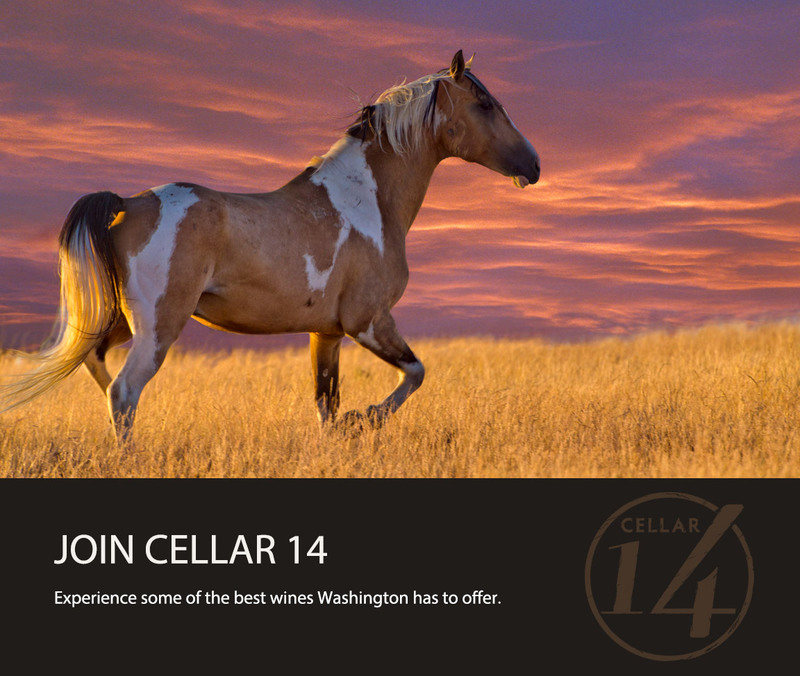 Cellar 14 members enjoy “The Reserve” tier wines and exclusive access to small lot wines. 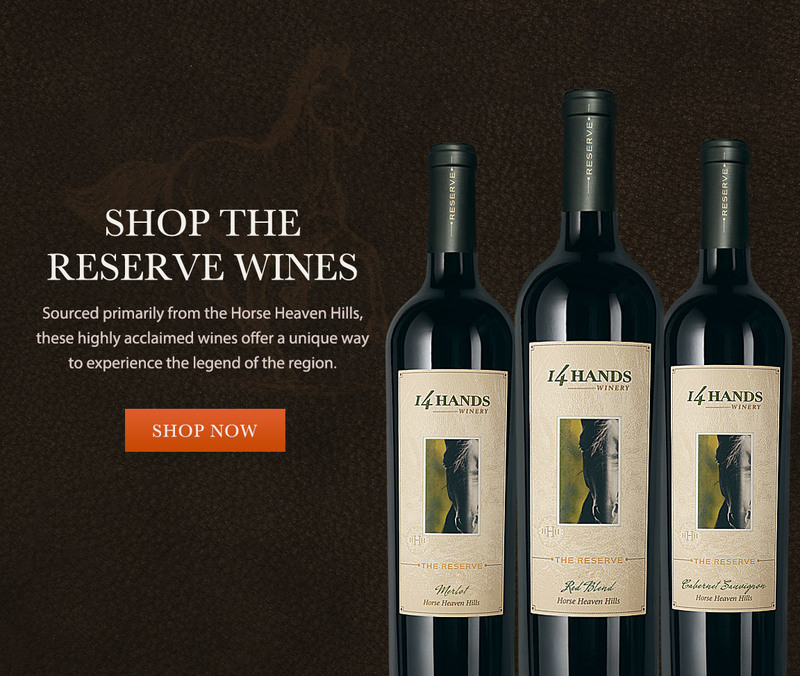 These limited-edition wines showcase rich flavors, unparalleled complexity and a luscious, enduring finish. To learn more about our wines, receive special offers, and be invited to exclusive events at the winery, we encourage you to sign up for our mailing list.